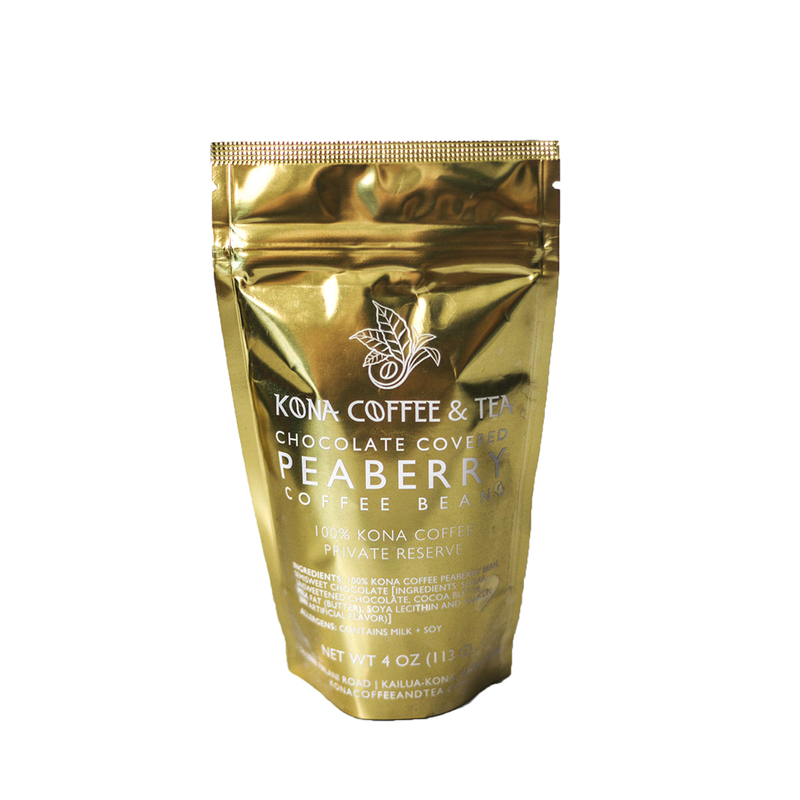 Our premium 100% Kona Peaberry Beans combined with delicious dark chocolate. An absolutely delicious kick of energy. 4 oz. From Charles Wyatt of Tomgall, Texas on 2/6/2018 . These were most excellent. Again when we first tried it we were very impressed. 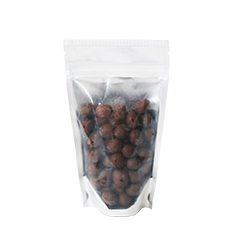 A little bit on the addictive side, but we really enjoyed it so much that we will definitely be back to order more. 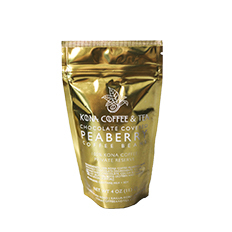 Peaberry covered in chocolate, way better then the chocolate covered beans you get a the coffee carts.